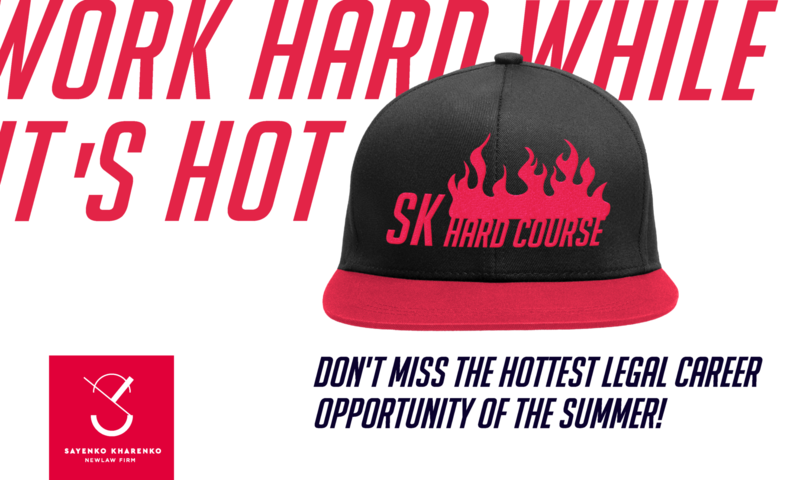 Stay tuned for further details on how you can join this year’s SK Hard Course! Our HR team will contact you as soon as possible and guide you through application process in details. 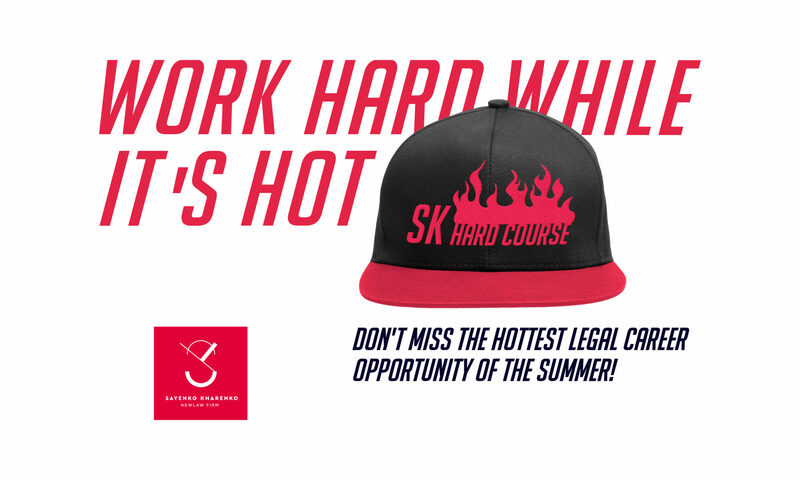 “This firm has a strong reputation for innovation"
How did you know about SK Hard Course?